Alex Kibkalo, the former Microsoft employee who stole trade secrets and leaked Windows 8 builds to a French blogger, was on Tuesday sentenced to three months in jail. He will also have to pay a $100 fine. Although Kibkalo faced a maximum of 10 years in prison, he ultimately reached a deal with federal prosecutors for the reduced sentence. "For sure, I got my lesson not to discuss my work projects with external parties", Kibkalo said in a letter included in court documents. The Russian national has been in custody ever since he was arrested in Seattle back in March, so he has almost completed his prison term. While trade leaks happen every other day, Kibkalo's case picked up wide notice primarily because of the way Microsoft investigated it. The software giant went a bit too far when it secretly looked through the blogger's Hotmail account and messenger logs to nail down the culprit leaking pre-release information about Windows 8 RT and the company's Activation Server Software Development Kit. 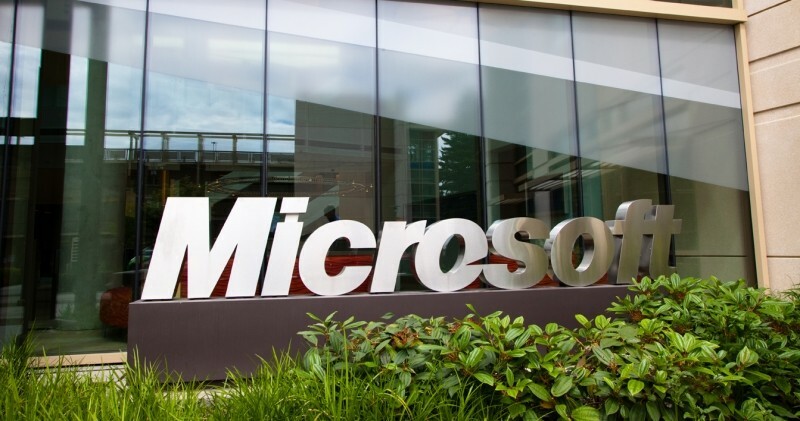 Given the fact that Microsoft accessed data kept on its own servers, the company was well within its legal rights to do so. But that didn't stop privacy advocates from slamming the company, especially because it had condemned Google for the same reasons in the past.